the disorder, according to the National Institute of Neurological Disorders and Stroke. Four types of cerebral palsy exist: athetoid cerebral palsy, spastic cerebral palsy, ataxic cerebral palsy and mixed cerebral palsy. The Center for Parent Information and Resources notes that 50 to 75 percent of cases are spastic cerebral palsy, 10 to 20 percent of cases are athetoid cerebral palsy, and 5 to 10 percent of cases are ataxic cerebral palsy. The symptoms of cerebral palsy depend on the type that the child has. For example, a child with spastic cerebral palsy has increased muscle tone and has stiff movements. A child with athetoid cerebral palsy has low muscle tone and slow movements. Ataxic cerebral palsy symptoms include problems with balance, depth perception and coordination. If a child has mixed cerebral palsy, she has a combination of symptoms from the different types of cerebral palsy. In addition to these muscular symptoms, children with cerebral palsy can have other issues, including seizure disorders, spinal deformities, failure to thrive and intellectual disabilities. Cerebral palsy can also cause impairment in hearing, vision or speech. The National Institute of Neurological Disorders and Stroke state that more than one-third of patients with cerebral palsy have difficulties with speech and language; in addition, about 20 percent of children cannot produce intelligible speech. Students with this neurological disorder may have trouble when they form words or may have difficulty speaking clearly. Due to trouble with fine motor control of the lips, patients may speak with a lisp or have flatness in their tone of voice. In addition to issues verbalizing themselves, patients may also have trouble with facial expressions and hand gestures. One speech disorder that children with cerebral palsy may have is dysarthria, a motor speech disorder in which the patient has either difficulty controlling the muscles that control speech or has a weakness of these muscles. With dysarthria, patients may have slurred speech, monotone speech or an abnormal rhythm of speech. A slow rate of speech, trouble speaking louder than a whisper, strained voice quality or an uneven volume of speech are also symptoms of dysarthria. Cerebral palsy is a team-treated disorder, so a student with cerebral palsy may work with several different health professionals. 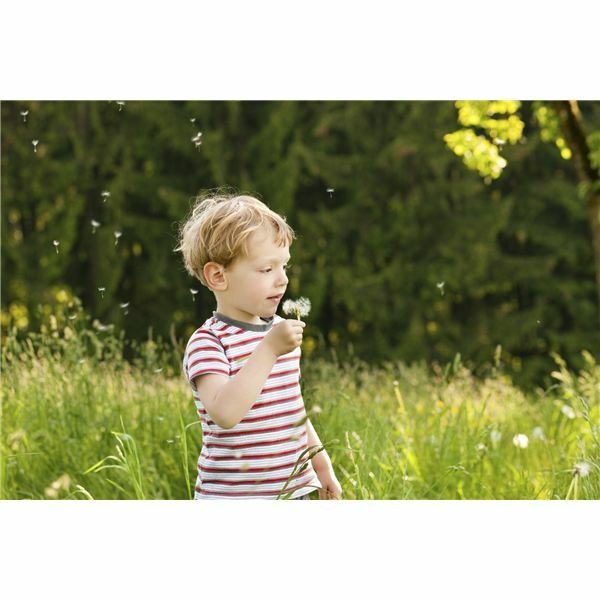 Speech therapy is an important treatment for patients with speech difficulties. The speech-language pathologist will use several exercises to help the student overcome her specific language difficulty. This may include practicing words that start with a letter the student has trouble with or learning social skills used in conversations. The National Institute of Neurological Disorders and Stroke points out that many times these speech interventions include the patient’s families, who reinforce these new skills with the patient. If the child requires assistive technology because of language and speech issues, the speech-language pathologist can help the child learn how to use these devices. Assistive technology can be an invaluable tool to help students with cerebral palsy with communication methods. The type of assistive technology that a student uses will depend on how severe her language impairment is. Some communication methods can be simple. 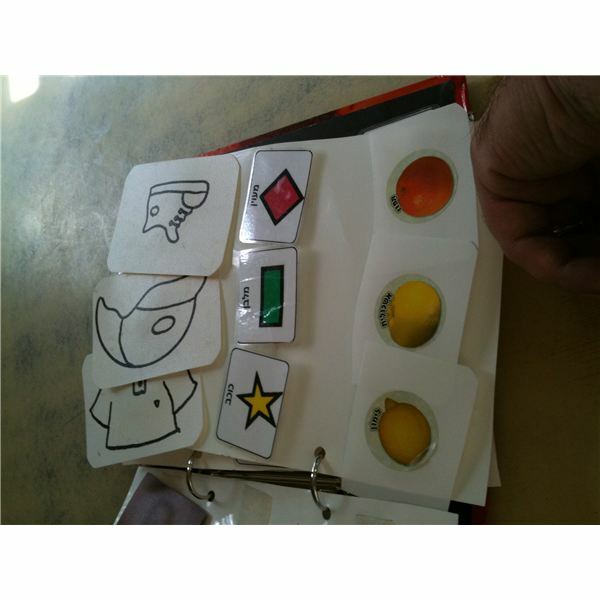 For example, the National Dissemination Center for Children with Disabilities notes that a student may use a communication board, which has words, letters, pictures and symbols on it. The communication board is an example of a manual communication aid. The student spells out what she would like to say or uses the pictures to convey what she is thinking. While a communication board can be a useful tool, it can only hold a limited number of images. United Cerebral Palsy of Michigan adds that spelling can be time consuming and some ideas cannot be expressed through a picture. In addition, a student who uses a communication board needs someone to assist her. For students with a severe speech and language impairment, technology-assisted options such as symbol boards, computers and voice synthesizers can be helpful. The electronic devices may produce recorded human speech or electronic speech. United Cerebral Palsy of Michigan notes that some devices come with prerecorded messages, some allow the student to create her own message, while others allow the student to do both. If the student is physically limited and cannot touch the screen, she may use other assistive devices, such as pointing devices attached to a headband or placed in her mouth. To find the right option for the student, a specialist in augmentative and alternative communication will work with the student, using the device in different settings, such as at home and school. The specialist will see how effective the device is for the student and how easy it is to use the device. Lawrence Technological University points out that when working with students who have cerebral palsy, as well as speech and language difficulties, there are some etiquette points to keep in mind. For example, if you are working with a student and cannot understand what she has said, ask her to repeat herself. The university also suggests repeating back the information to make sure you understand what the student said. Finally, if the student is using cerebral palsy communication methods, she may not mind having her sentences finished to save her time, but before doing so, always make sure the student is okay with this.